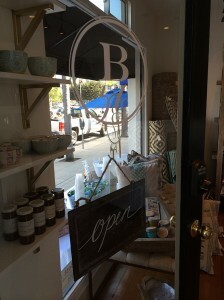 Coronado got a bit chicer in August when interior designers Jessica Nicolls and Karyn Frazier opened a new storefront for their interior design and party planning firm, Bungalow 56. The shop is at 1022 C Ave.
“Our vision for the store is to bring a gorgeously curated lifestyle shop to the island,” said Nicolls. The store, which celebrated its grand opening Aug. 9, carries Pinterest-worthy children’s birthday party items such as straws, crowns, cupcake toppers and paper décor, wedding and home décor books, furniture, and home accessories including mirrors, pillows, rugs and even specialty craft cocktail elixirs. “We want to be a one-stop shop for anyone looking to decorate their home, find a gift, or throw an adorable party. It also gives us a beautiful and creative environment to do our interior design work,” said Frazier. The grand opening was celebrated with an Italian soda bar, sale prices on home décor items, door prizes, and a ceremonial ribbon cutting with Mayor Casey Tanaka. 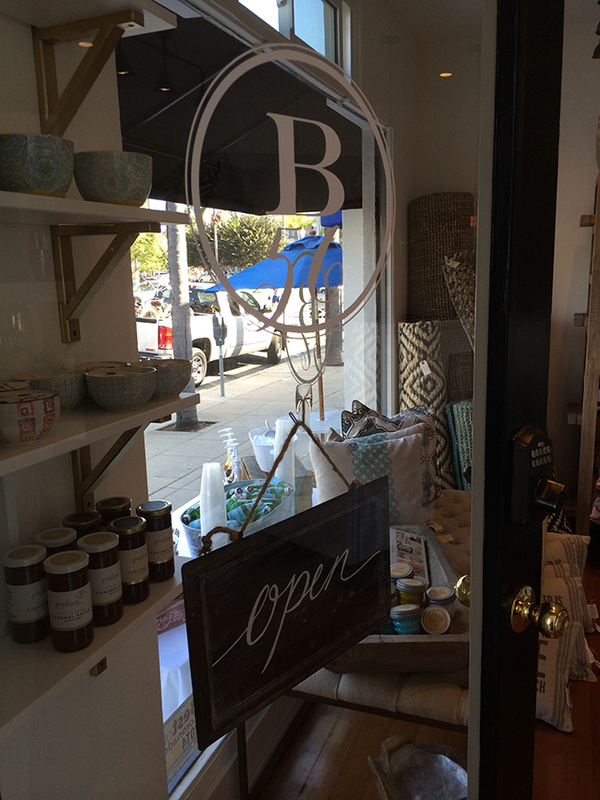 The new Bungalow 56 boutique carries a selection of home furnishings, party decor and specialty gifts.